Mirada will be attending NAB Show in Las Vegas from 8 – 11 April, where we will be showcasing our acclaimed Iris multiscreen solution. Visit us at Booth SU9414 in the Connected Media Area of the Las Vegas Convention Center to see the ultimate viewing experience that has served some of the biggest names in the pay TV industry. Visitors can register for free here with Mirada’s guest pass: SU9414. Throughout the event, we will be demonstrating the latest features of our acclaimed Iris multiscreen technology for all major platforms. It will also be the first ever opportunity for NAB visitors to see Mirada’s full custom launcher of Iris for Android TV Operator Tier. Our new custom launcher solution seamlessly replicates the entire Iris experience on Android TV set-top boxes running Android P operating system. This allows operators to offer a global multiscreen platform with the same viewing experience on Linux and Android-based set-top boxes, in addition to smartphones, tablets, smart TVs, video game consoles and other devices, whilst satisfying the growing demand for an Android TV solution. Mirada’s Iris empowers operators with a beautiful and intuitive UI for delivering content to subscribers on their terms. Iris comes with a range of advanced features including start-over, content discovery tools and cloud DVR, all powered by Mirada’s powerful back-end, Iris SDP. Our team will also be demonstrating our back-end content management application, Iris CMS, in addition to our standalone apps Mirada Kids, our fun and safe OTT application for younger viewers and LogIQ, our powerful data intelligence platform to fuel operator insights. Mirada’s CEO, José Luis Vázquez, and VP Sales, Javier Peñín, will both be taking part in talks at the show. Please see below for more information about the talks and to add them to your calendar. If you would like to request a meeting with Mirada to see any of our products at the show, please click here. 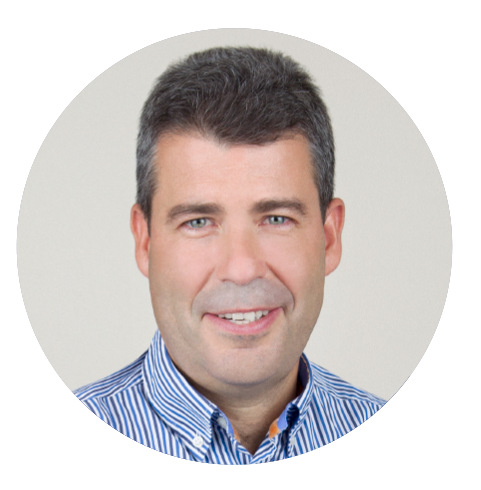 Javier Peñín, Mirada’s VP Sales, will be exploring the four tech giants’ pay TV strategies and what it means for operators in his conference in the Connected Media Presentation Theatre on Wednesday 11th April at 3pm (PT). 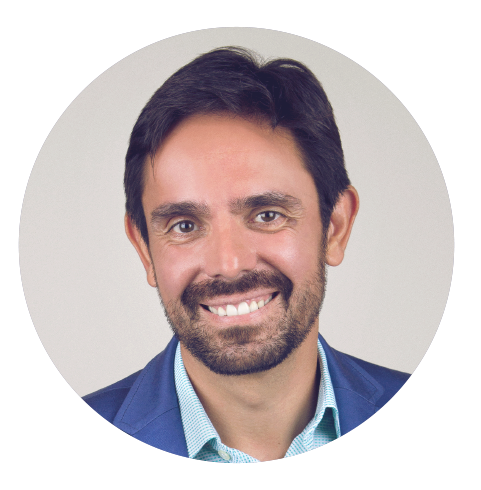 José Luis Vázquez, Mirada’s CEO, will be joining other industry experts in this year’s NAB Show debate about TV innovation and future trends. Don’t miss the debate in the Connected Media Debate Theatre Wednesday 10th April at 4pm (PT).